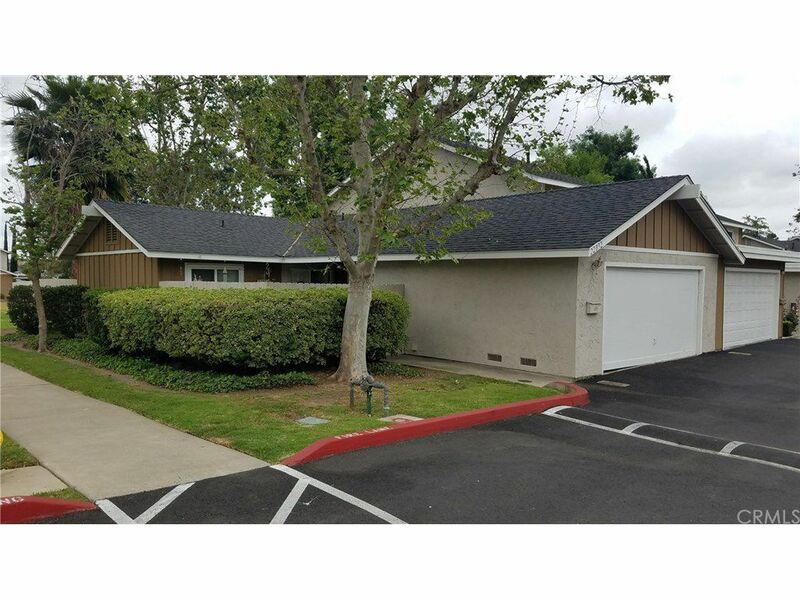 Bought a Single Family home in 2017 for approximately $825K in Rancho Santa Margarita, CA. They were very helpful. Their knowledge of the area in South Orange County was excellent. It was helpful to have the whole family available to assist if you needed help. Sold a Condo home in 2017 for approximately $650K in Aliso Viejo, CA. 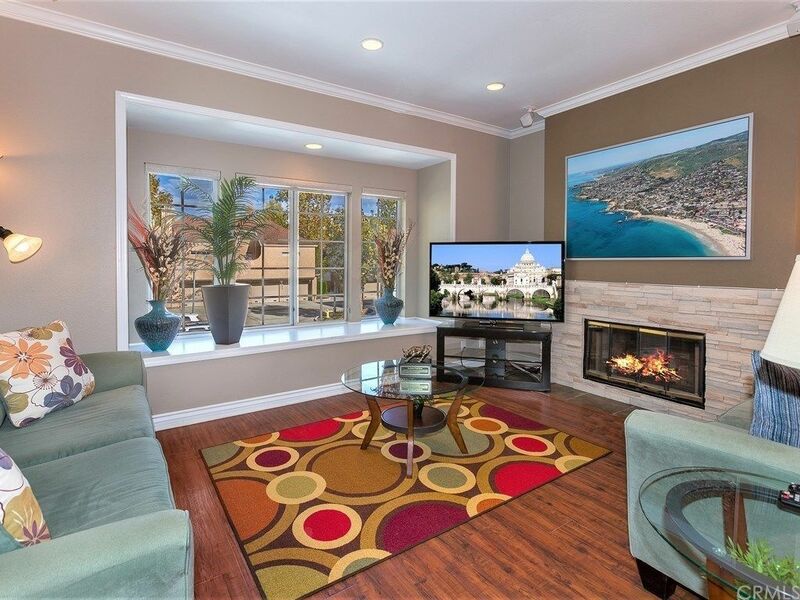 Bought a Condo home in 2017 for approximately $300K in Mission Viejo, CA. 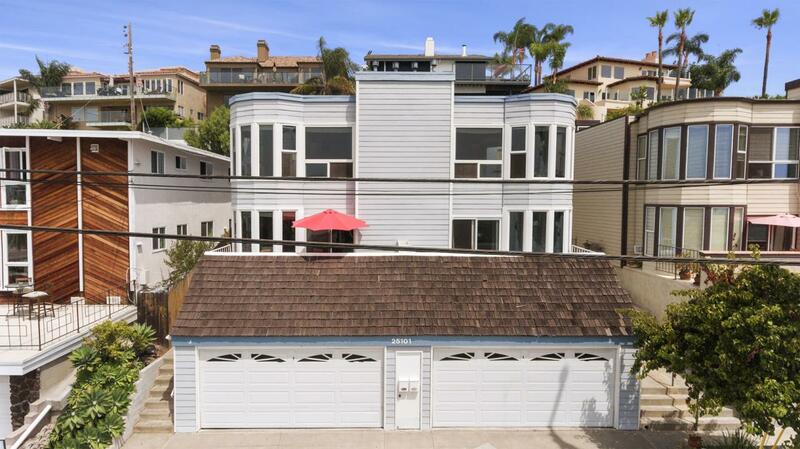 Bought a Single Family home in 2017 for approximately $550K in San Clemente, CA. Sold a Single Family home in 2017 for approximately $950K in Laguna Niguel, CA. Call now at 949-661-7653 or fill out the form below as best suits your needs.